If you’re in a hurry and looking for the best hybrid mattresses, then the Signature Sleep Mattress Hybrid Coil Mattress is the best one. Feeling tempted by the exceptional body contouring and pressure point relief of foam mattresses but not ready to give up on that unique bouncy feeling provided by spring coil models? A hybrid mattress can be a smart choice. Hybrid mattresses give consumers the benefits associated with more than one mattress component material while minimizing the individual drawbacks associated with each one. They’re a sound piece of innovation that is taking the industry by storm. Now, take a few moments to go through the most comprehensive reviews of the best hybrid mattresses on the market today to help you choose wisely. 2 What is a Hybrid Mattress? The fact that you’re here today means you probably know a thing or two about hybrid mattresses. Still, it is important that you get as much information as possible about this mattress type to help you make the right choice. 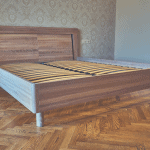 A hybrid mattress is any model that is constructed from two or more different materials. The most common hybrids usually consist of coiled springs and another type of foam material such as memory foam or latex. The main benefit of these mattress types is the ability of sleepers to enjoy the best of what each component material has to offer simultaneously without being forced to choose one over the other. In the last few years, Memory Foam + Latex hybrids, as well as Memory Foam +Latex + Coiled Spring hybrids, have also been introduced onto the market. These innovative combinations are proving popular due to the immense levels of sleep comfort they offer. 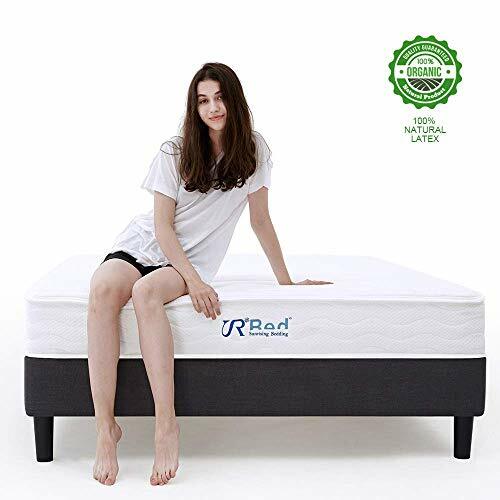 For instance, shelling out on a Memory Foam + Latex + Coiled Spring hybrid model gives you the body-conforming properties of memory foam and the world-class breathability and durability of latex foam as well as the super sturdy support offered by the built-in steel springs. For instance, if you’ve been suffering a bad back for ages, this hybrid can serve your needs extremely well thanks to the world-class spinal alignment you can get from the Memory foam and Natural Latex layers at the top. Now, can you imagine the quality of sleep available to anyone who buys such a mattress? This is the reason why hybrids continue to turn the heads of consumers right now. The premier reason why anyone would choose a hybrid over traditional memory foam is due to the exceptional ability of hybrids to sleep cool while providing excellent body-conforming to ensure pressure point relief and provide amazing overall comfort for sleepers. This is unlike traditional memory foam which may have a lot of issues such as insufficient breathability and inadequate bounce. While many people stick to coiled springs due to their excellent bounce, not all of us enjoy sleeping with that level of bounce. Over time, it is not uncommon for the coils to also seep through foam layers in inferior innerspring models. This can make sleeping on such mattresses very uncomfortable. However, hybrids incorporate extra layers of latex or memory foam as well as a buffer material to insulate the foams against direct contact with the steel coils. The minimized bounce and extra comfort from the foam material also serve lots of consumers well. Foam hybrids are the latest types on the market at the moment. They come in the form of 2 or 3 types of foam blended together in multiple layers. The most popular types of foam used include latex, memory foam, and other polyurethane foams. This hybrid combination is perfect for anyone who is averse to sleeping on mattresses with any kind of coil components. Here are a few of the reasons why a hybrid mattress is the route to take if you’re desperate for a fantastic sleeping experience every single night. A hybrid gives you the best of two or three worlds at once. This is due to the fact that manufacturers incorporate the core benefits of each material to ensure consumers end up with their dream mattresses. For instance, one of the main drawbacks of memory foam is the tendency to sleep hot. By combining with a material such as latex, a hybrid mattress that provides a perfect balance of responsiveness and breathability is born. Hybrid mattresses give consumers massive motion transfer without sacrificing bounce or support. Always make sure to choose a model with a pronounced and reliable foundation as well as exceptional coziness and body contouring at the top. This will guarantee a cloud-like sleeping experience throughout the night. Before you order a specific model, it is important to analyze it thoroughly. This can eliminate impulse buying and arm you with the necessary facts to choose wisely. This is a critical factor to consider regardless of the type of mattress you’re shopping for. Obviously, personal preferences and circumstances will determine which level of firmness you’re more comfortable with. Typically, consumers with larger than average bodies tend to prefer much firmer mattresses because the softer models usually end up sinking their bodies to the point where proper alignment of the neck, head, and shoulders become impossible. The result is severe pain and discomfort each morning. 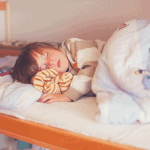 Sleeping patterns can also determine which mattresses work best for you. 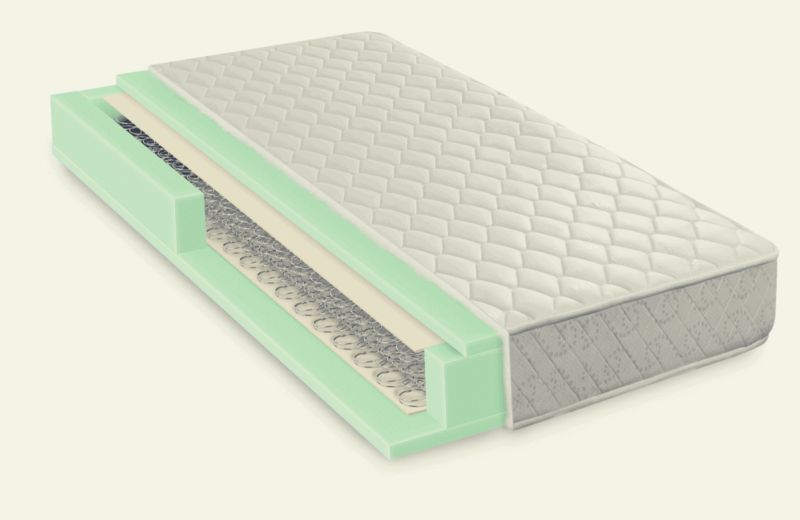 Side sleepers usually show a preference for softer mattresses due to their ability to create the right form of alignment for the most delicate joints to ensure maximum pressure point relief and rejuvenated mornings. Back sleepers on the other hand usually thrive on firmer hybrid mattresses in order to gain the right level of support for spinal alignment. The best hybrids for back sleepers usually comprises of a layer of conforming memory foam at the top for comfort as well as coiled springs at the base layer for enhanced support. Stomach sleepers typically find latex foam and memory foam hybrids very comfortable to sleep on. Others may need to try the triple combination of latex, memory foam, and coiled springs to get the best sleeping experience. Most hybrid mattresses deliver excellent value for money. But it is important to always analyze each prospective model into detail before buying. The fact that these models provide the best qualities of multiple materials doesn’t necessarily mean they have to be priced higher than traditional models manufactured from pure latex or memory foam. Always analyze each model from top to bottom and read consumer reviews to determine whether it can deliver the best bang for your buck. Again, make sure each prospective model comes with durable construction to ensure it’ll last for many years. The good news is that most hybrids tick this box without any problems but it won’t hurt to crosscheck and be sure. This hybrid mattress takes sleeping comfort and support to the next level in an attractive finish that turns heads whenever it arrives in a customer’s home. 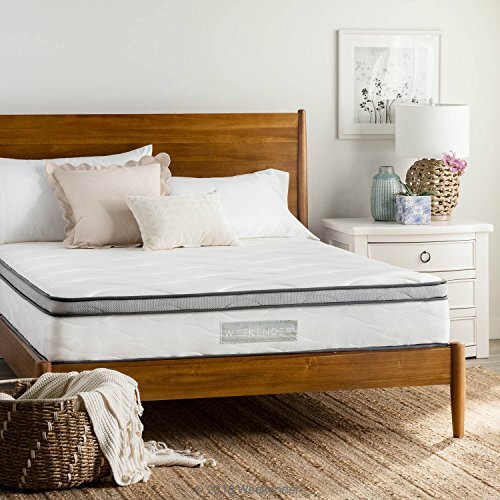 The Signature Sleep 13-inch Hybrid Mattress features a smartly designed cover manufactured from quality Bamboo rayon material which quickly absorbs moisture and dries even faster. This guarantees that it always smells fresh even if left in a stuffy room for extended periods of time. 3 inches of high-density polyurethane foam sits at the top layer of the mattress to provide authentic comfort to the sleeper’s body. On the other hand, the base layer features 10 inches of independently encased coils that deliver balanced weight distribution by contouring to each sleeper’s unique body curves to provide pressure point relief and eliminate restlessness. If you desire a thick hybrid mattress that delivers an amazing combination of comfort and support throughout the night, just snap up the Signature Sleep 13-inch Hybrid Mattress. The LINENSPA 8 Inch Memory Foam and Innerspring Mattress is built to transform chronic insomniacs to heavy sleepers. 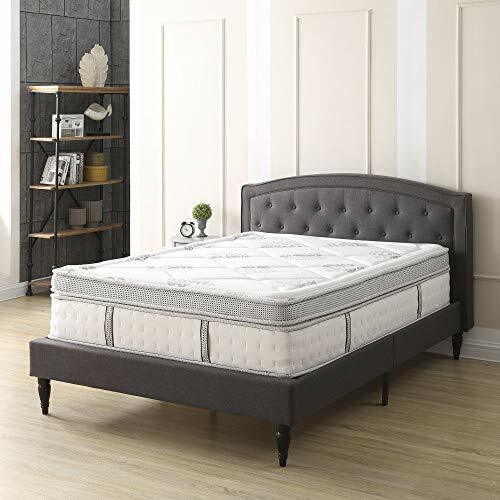 The top layer of this mattress features quilted memory foam of the highest quality to provide even distribution of body weight and ensure significant relief from all kinds of pain and discomfort in the back, neck, knees, and other joints. Tempered steel coils are found beneath the memory foam top layer. These coils deliver just the right amount of bounce and the necessary back support for the overall weight of your body while sleeping. This hybrid mattress is filled with tons of features to extend its shelf life and provide amazing durability for many years. LINENSPA integrates quality and substantial layers of felt pads to serve as a buffer between the memory foam top and coiled springs below. This prevents the coil from seeping through the memory foam to the point where you can feel it while sleeping. 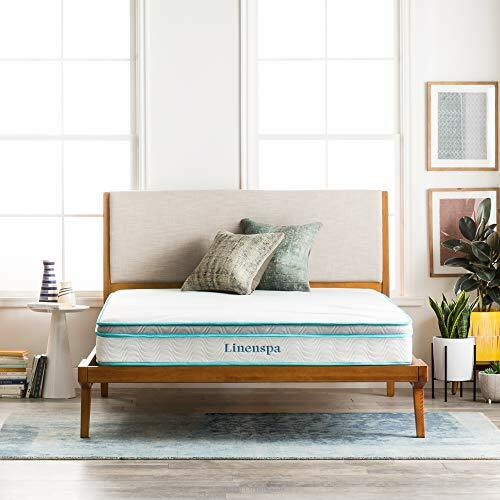 If you want a really great all-rounder hybrid mattress with an affordable price tag, they don’t come better than the LINENSPA 8 Inch Memory Foam and Innerspring Mattress. The WEEKENDER 10 inch Hybrid Mattress has what it takes to give you that deep, restful sleep you’ve always craved. 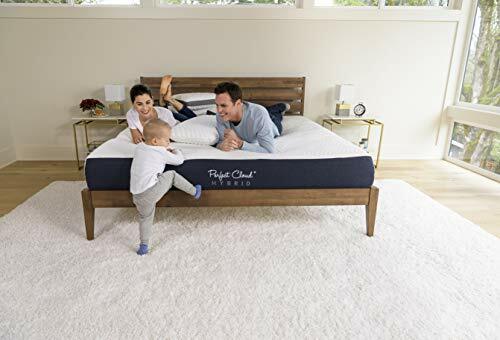 Whether you’re a back sleeper, stomach sleeper, or side sleeper, the world-class support offered by this mattress means you should be able to enjoy several hours of refreshing sleep with absolutely no issues. The top layer features 2.5 inches of memory foam blended with convoluted foam and gel to provide utmost comfort while you’re in Sleep Heaven. 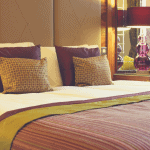 It is perfect for couples thanks to its soft, plush, and cozy feel. It also comes with a range of breathability features. The top layers are designed with excellent airflow which enables you to sleep in comfort even in the midst of rising room temperatures. Additionally, 7.5 inches of top-level coil springs feature at the base of the coil for superior support to the sleeper’s body, ensuring that there’s absolutely no risk of sagging and rollovers. The WEEKENDER 10 inch Hybrid Mattress is a must-have if you’re on a mission to find the perfect hybrid mattress for all kinds of sleepers. 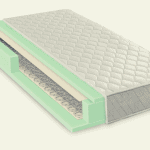 How many times do you come across the incredible combination of a natural latex foam + coil spring hybrid mattress? Well, this is exactly what buying the Sunrising Bedding Hybrid Mattress gets you. The integrated natural latex material is renowned for providing a custom response to the unique body features of each sleeper. 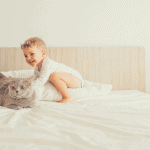 This organic material naturally repels against allergens such as dust mites and promotes exceptional airflow to keep sleepers cool and comfortable regardless of room temperature. Tempered steel coils measuring 2mm each are featured at the base of this mattress to provide rugged support for all kinds of sleepers regardless of body weight. These coils also protect the mattress from sinking, sagging, and other performance-related issues found in inferior innerspring models or hybrids. Sunrising Bedding backs each purchase with a 120-night sleep trial as well as an incredible 10-year warranty. The Sunrising Bedding Hybrid Mattress is the obvious choice if you’re looking for a perfect blend of elasticity and comfort in a hybrid. The perfect Cloud Hybrid Mattress allows you to enjoy the soft touch of memory foam with the excellent support of coiled springs. This mattress gives you the chance to enjoy the best of both worlds thanks to the adoption of the most advanced pocket coil and memory foam mattress technologies on the market today. The result is a massively comfortable mattress with reassuring support that even the heaviest sleepers find more than adequate for their needs. The 3.5 inches CoolTouch plush memory foam and Ventilated Gel memory foam cradles the body and puts you to sleep gently. It is so soft to touch that you’ll fall asleep without knowing it. On the other hand, the 5.5-inch independently wrapped coils come in a foam encasement designed to offer the right amount of support to help you stay asleep for longer periods of time each night. Order the Perfect Cloud if you desire an incredibly cozy and supportive hybrid mattress that is available at a great price. This is another popular hybrid mattress on the market now due to its stunning finish and amazing price tag. 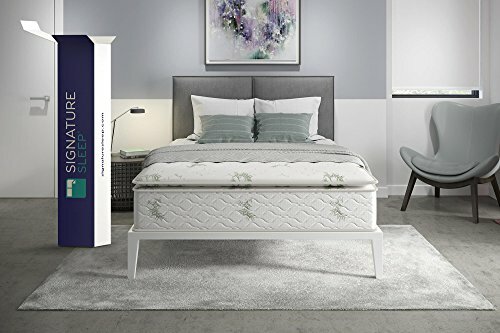 The Olee Sleep Hybrid Mattress is incredibly comfortable to sleep on according to independent reviews from current owners on Amazon and other online retailers. A quick glance through its features and all the raving customer testimonials start to make sense. It comes in a 5-layer design which includes memory foam and pocket springs. The soft cover is gentle on the skin and comfortable to touch. Additionally, the memory foam layers at the top quickly adapt to each sleeper’s body shape and temperature to guarantee just the right amount of contouring for an effective sleep throughout the night. The Gel Infused memory foam layer also adds to this hybrid’s breathability, ensuring temperature regulation as well as the elimination of night sweats and other kinds of heat. The Olee Sleep Hybrid Mattress is a no-brainer if you’re looking for an amazing mattress for a hot sleeper. The Classic Brands Gramercy Euro-Top is another hybrid mattress from a manufacturer regarded as one of the best in terms of the quality of its products. You get a taste of this 14-inch hybrid mattress’ comfort and luxury the instant it is expanded on your bed frame. It comes in a 6-layer piece designed to grant maximum comfort and support for sleepers. The presence of Gel memory foam material means exceptional breathability should be expected. The base of the mattress features 8 inches of 13-gauge steel coils engineered to provide even support across every area of the mattress while also eliminating motion transfer especially among couples with different sleeping patterns. This prevents one partner’s movements from waking up the other. Do not hesitate to buy the Classic Brands Gramercy Euro-Top if you’re searching for a thick, ultra-luxurious hybrid mattress. The Signature Sleep Mattress Hybrid Coil Mattress stands out on the list of the best hybrid mattresses on the market today. The thick 13-inch construction provides the ultimate combination of plush and cloud-like comfort as well as amazing support to give sleepers the ultimate satisfaction every single night. What’s your reason for passing up on this giant of a mattress when it is available at such an economical price as well?